Starbucks Rewards is sending a new promotion by email to members. As usual with this type of offers, this is YMMV, since I have no clue how many members are getting the offers. This is an opt-in offer, you must first click the “Join Now” button in the email announcing the offer. If you don’t click on the email, you won’t get the bonus rewards. 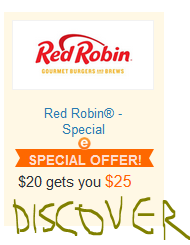 Once you click that, you get a page with a confirmation that the promotion is live in your account. This is actually a pretty good promotion. You have to buy three items, one item from three different product categories, between November 1-7. 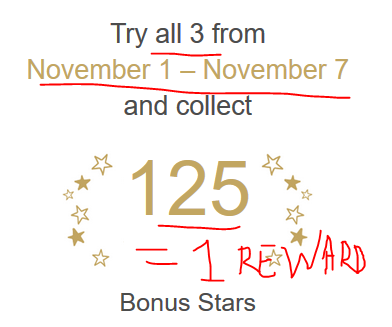 If you do so, you receive 125 Bonus Stars (in addition to the regular stars) by November 14. 125 Bonus Stars are the equivalent of one Reward, which you can redeem for things that go up to $7 (eg the boxed veggie salad or the $6.50 bistro boxes). This can only be used once per Rewards member during this promotional period. Please note this is a recurring pattern but there’s no guarantee it will happen every week. By monitoring the lightning deals and looking at my order history, I discovered that there is a pattern on the 12-pack of the RxBar protein-bars. 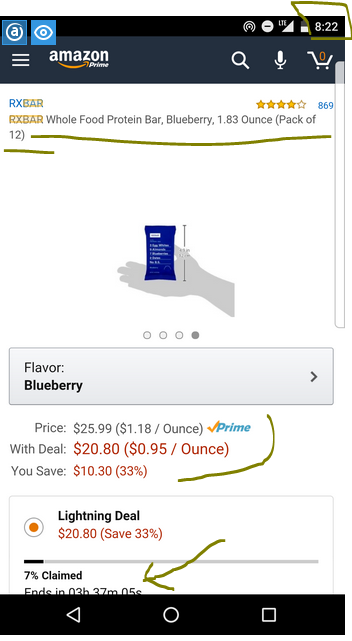 On some Mondays, different flavors are offered as a 4-hour lightning deal for the specific price of $20.80, making them under $2 per bar, which defeats Trader Joe’s standard price and the Whole Foods sale price (they have a 2 for $4). The $20.80 price makes it $1.73 per par. If you have any leftover credit from the Sample Boxes, it will also apply automatically. I had a $1 leftover that I hadn’t previously used that got auto-applied to my order last month. Evidence #2 and #3 surfaced was when I went digging into my order history. I had placed ordered on these on October 17 and also in June 2016, and both were $20.80 lightning deals. I don’t know what the starting prices were for these, the order page only shows the date, not the exact order time. HOW to LOOK for IT? There are two ways to look for it. You can go to the product page for the 12-packs and check for a sale on Monday AM. I don’t have enough data to be able to guess which flavor would be offered. They are all on the same listing, ten official options (nine flavors, and one assorted). The other way to check is the Grocery Lightning Deals. If you are checking too early, you can try filtering by “Upcoming” to cut down on the volume of the listings. The “Electrify” bi-annual digital magazine is offered for the first time during the T-Mo Tuesdays, but the other two are returnees from last week. 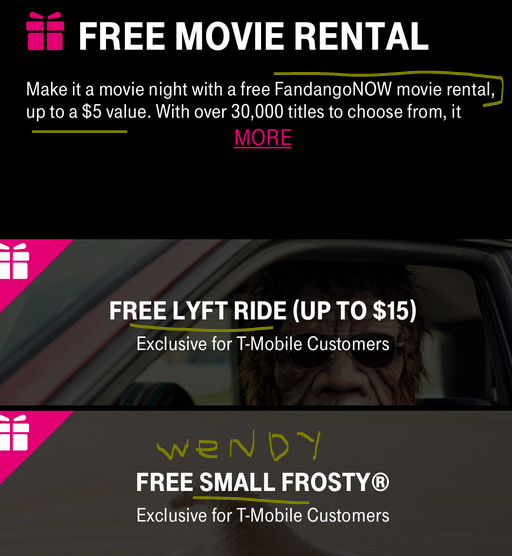 The small Wendy’s frosty is one of the most frequent offers, while FandangoNOW’s Movie Rental credit is back for its second week. Unlike Vudu, the $5 FandangoNOW credit can only be used towards movie rentals, not towards the purchase of movies or TV seasons or episodes. They have plenty of movies for rental though, and if you go for older movies, you can rent multiple with your $5 credit. As usual, make sure you check to see if they are available through any of your streaming services or premium movie channels, so you don’t waste your credit on something you can already watch for free. Just like the previous Sundays, this is an automatic offer, you don’t have to manually opt-in for it. 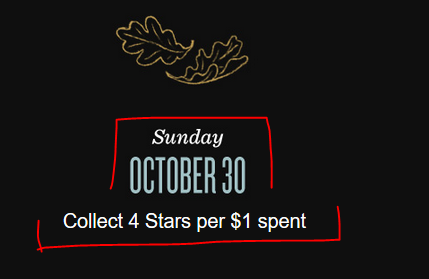 You know you are eligible if you receive an email with the promotion, or an app notification, or if you see double stars when you make your first Sunday purchase. If you are part of the Plenti rewards program, check your emails. They also have a Dining Rewards program [see introduction], which is similar to other credit-card based rewards programs, and earns you 3% points on your purchase. 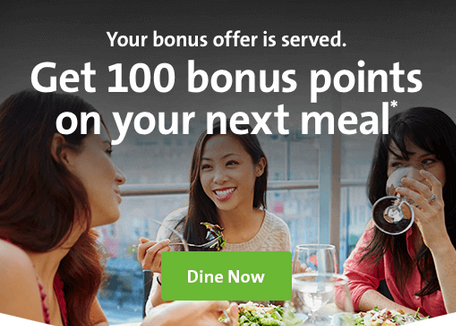 The email has a new limited time promotion that gets you 100 bonus Plenti points with a dining purchase of $50+ paid with your credit card linked to your Plenti Dining account. Offer ends by 11/7/16. NOTE that Plenti Dining is a separate tab in the Plenti account and you have to connect at least one credit card to it. The credit card transaction is how they can figure out that you made an eligible purchase and give you your Plenti points. Netflix prices have gone up, but Black Friday comes to the rescue! If you participate in the Plenti Rewards program (or do not object to joining, it’s free – [see introduction], and have Rite Aid B&M stores near you, you can get a nice deal on prepaid Netflix gift cards. You buy a $50 Netflix Gift Card, and receive 800 Plenti points which are the spending equivalent of $8 towards a future purchase. Assuming you can spend the Plenti points (Rite Aid, Macy’s, Exxon-Mobil, etc), you are getting a virtual 20% off discount on the Netflix prices that are paid with the gift card. Better yet, this promotion is limit 2 for the promotional period (Thursday to Saturday during Black Friday 2016 week). Rite Aid stores typically are out of the way of major shopping areas, so you are not going to fight mall traffic for these 🙂 $100 in Netflix gift cards is, assuming you are on the $10/month plan, ten months of Netflix! PS: YES, you can add this to your own account, you don’t have to “gift it” to another person! The Mastercard offer returns to the Staples brick and mortar stores during the week of Sunday October 30 until the close of business on Saturday November 5 in 2016. It is a thin profit margin, unless you have a credit card that gets you more than 1% in office supplies purchases, in which case, with a card like “Chase Ink”, you would be getting 5% back in credit card rewards, and then you can use the Mastercards to pay for items that typically only get you 1% credit card rewards. If you live at a zipcode that is serviced by the new Amazon Restaurants Service and IF you are a Prime member, you can take $10 off your first restaurant order of $20+. 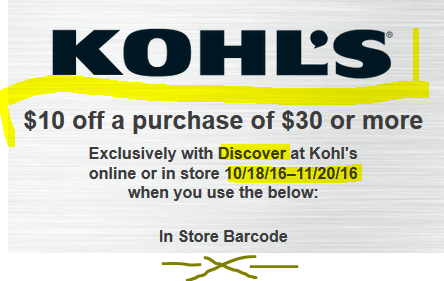 There is no coupon code to enter, the promotion goes through automatically when available. Twitter too is a good place to find deals, case in point, among the various annoying sponsored tweets, you may actually find something useful. American Express is running a Blue Preferred Card promotion that in addition to the regular cashback rewards, you receive 10% back on Amazon purchases, up to $200 in Rewards (= up to $2000 in purchases) or for the next six months, whichever happens first. This is great for the holiday shopping season since most people spend a lot more during that time. In addition, you may be able to qualify for $250 back when you make $1000+ in purchases within the first three months. NOTE that the Blue PREFERRED has a $95 annual fee. As much as you may find annual fees revolting, this is actually better than the regular no-annual fee AMEX Blue if you make an average of $265+ monthly purchases in groceries (or any other combination of bonus-percent category purchases). This is because groceries are 3% with the default Blue. With this one, you get 6% (up to $6000 in purchases per year). So for the Preferred to be …preferable (sorry, I couldn’t resist), you need the extra 3% to be higher than $95 per year. Pull up the calculator, and the break even point is $3164 per year or $264 average per month. So if you spend more than that, you get more cashback with the Preferred even with the annual fee. But you don’t just get more % rewards on groceries. You also get 3% on department stores and gas stations versus 2% with the no-fee Blue. 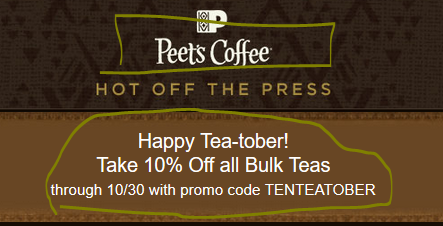 I do not know when this offer expires. The offers are now live and the FandangoNow $5 credit can only be used for movie rentals. It does not work towards the purchase of TV shows or movies like it does with Vudu… If you are out of ideas on what to rent, you can always rent the original Westworld movie from the 70s since it is not available to stream on Netflix or Prime. Speaking of which, the DVD set of the movie is going for under $6 at Amazon (free S&H for Prime members). Also unknown is whether there is a limit of one weekly freebie credit per FangandoNow account or not. Vudu imposed a limit of one weekly, even if you had multiple T-Mobile lines. The other two offers are returnees, the Lyft free ride and the good old Wendy’s small frostie, which is one per line. Remember, the Wendy’s freebie must be redeemed while you are at the register ordering, it has a two minute window (I’m not sure exactly how it works technically). For a limited time, prepaid carrier Boost Mobile (“lives” on the Sprint network) is offering the new condition Huawei Union smartphone for just $20 with free shipping. Since Huawei was selected by Google to manufacturer the Nexus 6P their profile has improved in the Western markets. This phone is obviously no Nexus 6P, but it’s only $20 🙂 It has a 4.5″ touchscreen with 1GB RAM, 8GB on-board storage plus microSD slot, and a quad-core 1.1 GHz processor. It comes with Android 5.1 (that’s Lollipop). If you are planning an Amazon order of $25+ in the very near future, and if you are looking for Twin XL sized bed sheets, in the cream color option, you are in luck, because the AmazonBasics microfiber sheet set (two sheets, one pillowcase) are on sale for $4.83 with a limit of three sets per customer at amazon.com. The catch is that these are classified as an Add-On item, so you must place an order of $25+ in order to buy them. Three of these get you to just under $15, so you need another $11 or so.